IowaView MLK Day of Service was a success! 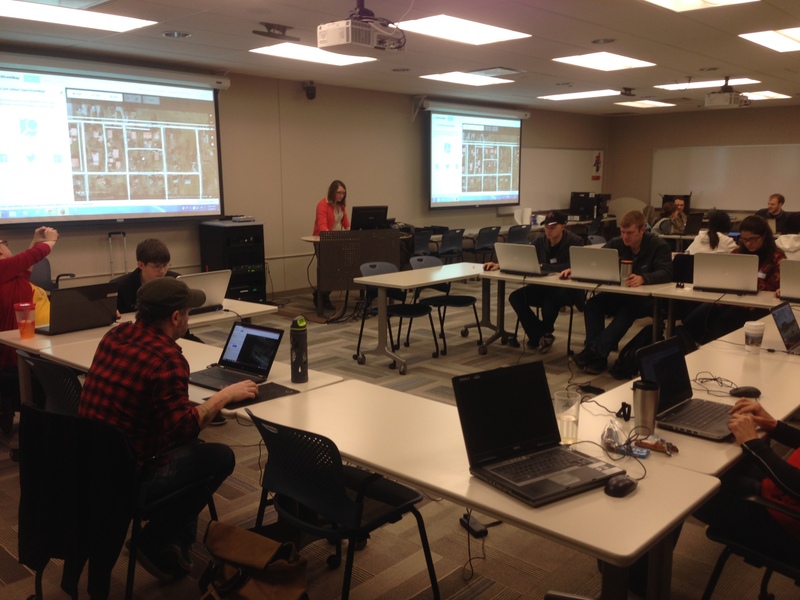 Over 40 people volunteered on January 19, 2015 at the Iowa State University GIS Facility for ISU’s part in the worldwide volunteer effort called Open Street Map that is creating a crowd-sourced map of the world that is open source, free and available for any use. 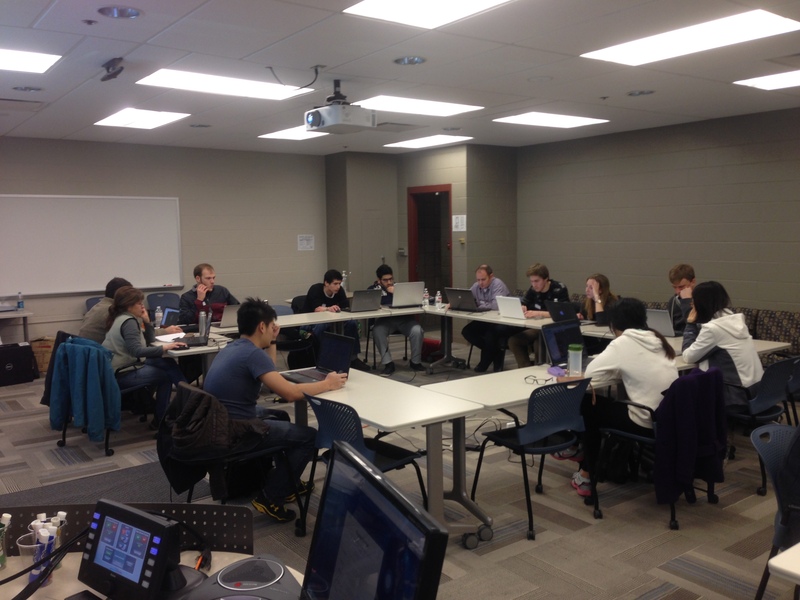 The event was held in conjunction with Martin Luther King Jr Day of Service in conjunction with the IowaView program (https://www.iowaview.org/). 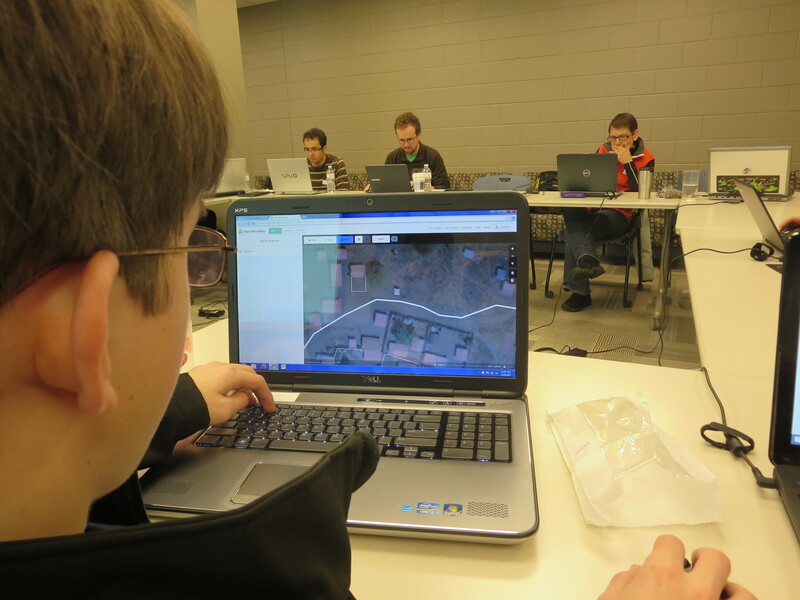 Volunteers mapped areas in the Philippines, Sudan, Iraq, Bangladesh, and many other areas that have limited maps available for public use.